This Article Was Live On: At 4:28:00 AM And Till Now Have. About Me: A passionate individual who looks in to the possibilities of exploiting the opportunities in the world of technology. 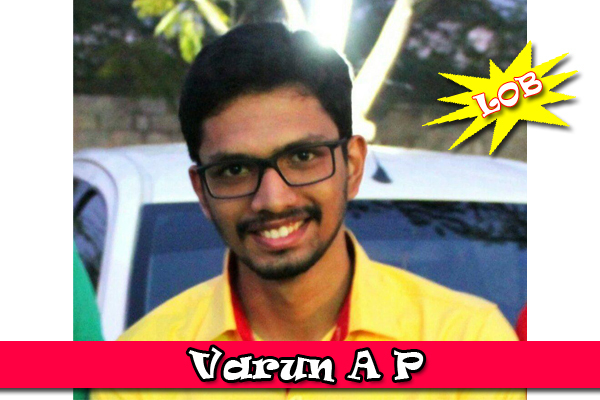 Varun A P from TheByteKid blogs about Tech Tools, Internet Hacks, News, Social Media and Mobile.